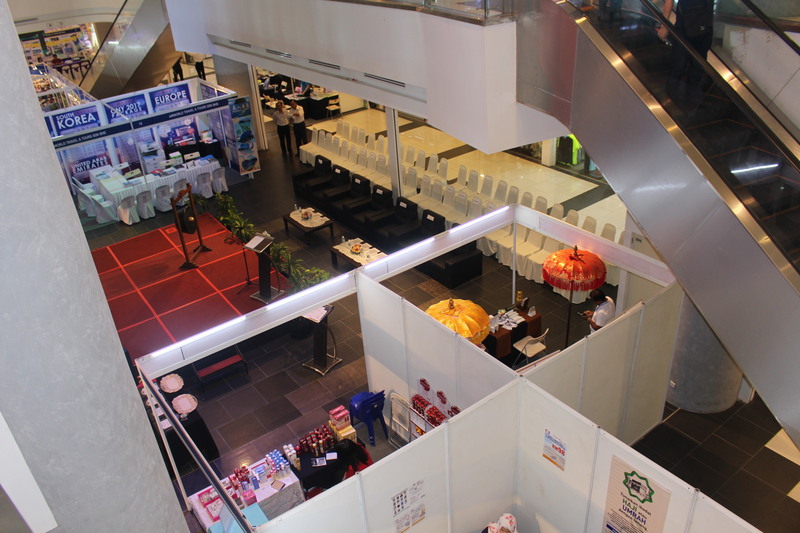 SOGCE is a major event servicing the Malaysian state of Sabah's oil & gas industry. 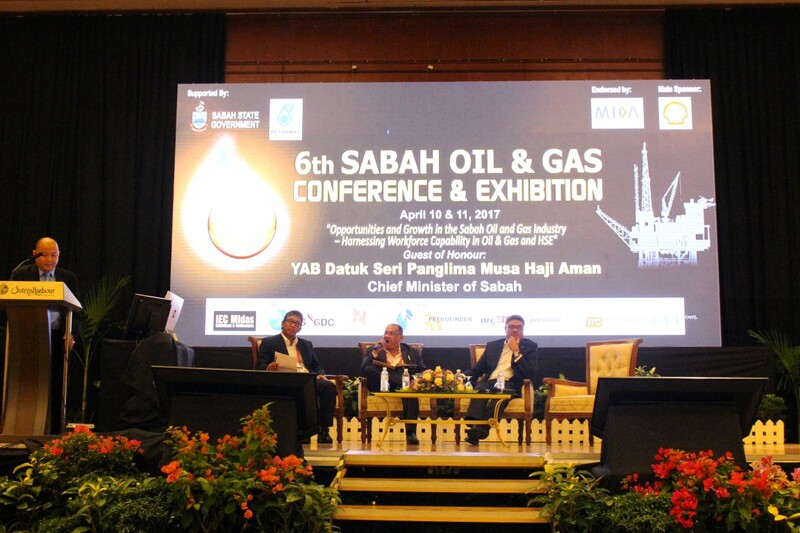 The show brings together suppliers and buyers under one roof in a 2-Day event held in a 5-Star Sutera Harbour Resort, Sabah and is supported by Sabah State Government, Petronas and Shell. SOGCE has welcomed close to 15,000 attendees. The Exhibition showcases international and local exhibitors displaying the latest equipment, technology & solutions to demonstrate competitive advantages and competencies. 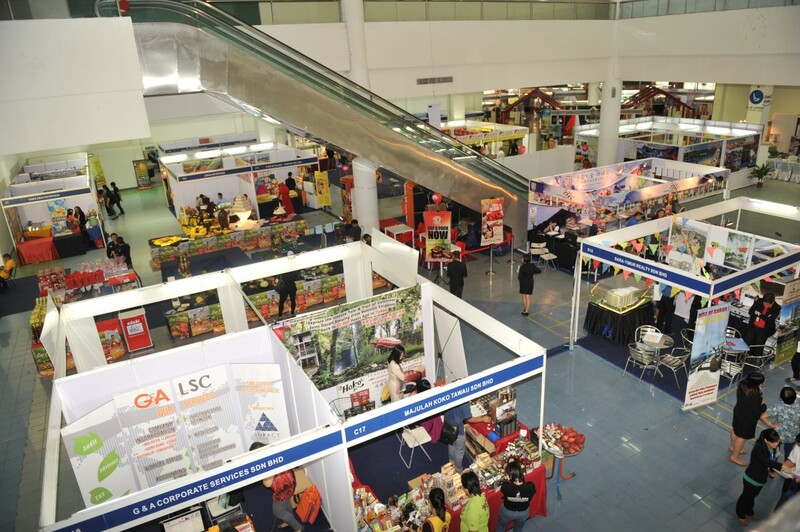 Sabah Travel & Lifestyle Fair is a platform for network, exchange and to assist the domestic travel industry in linking up with other Malaysian and international counterparts as well as to enhance cooperation, promote social, cultural and business opportunities for the domestic tourism industry. 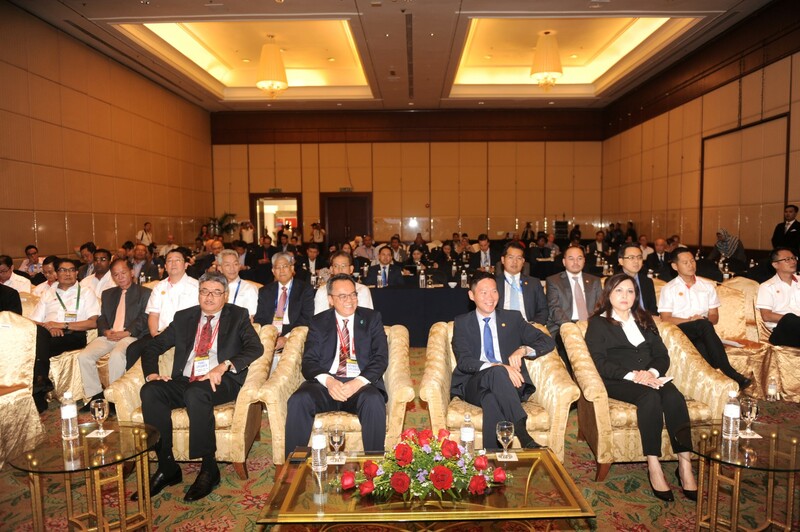 The event was co-organized with the Malaysian Chinese Tourism Association (Sabah Branch). Some of its sponsors include MasWings and SilkAir. 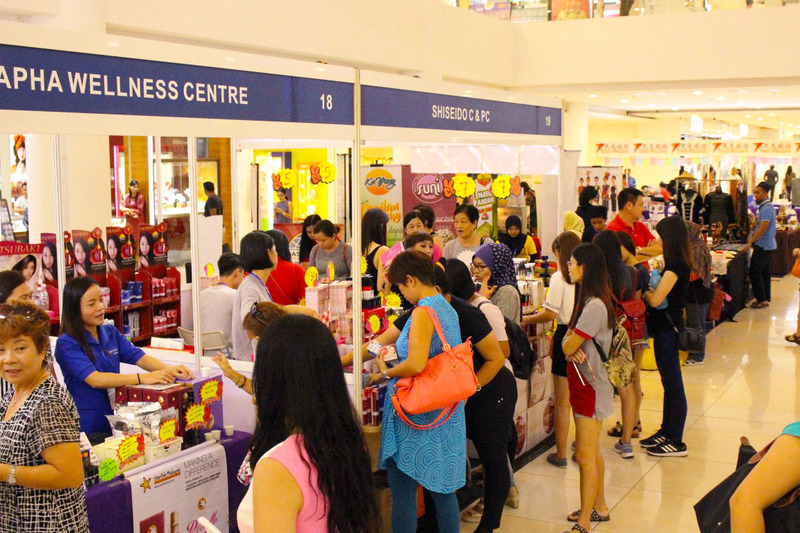 Held at Suria Sabah Shopping Mall, Kota Kinabalu, Sabah, the event attracted more than 3000 visitors with close to 7,000 reach. The event was attended by VIPs and distinguished guests, consuls of Indonesia, Japan, and China, local entrepreneurs among many others. 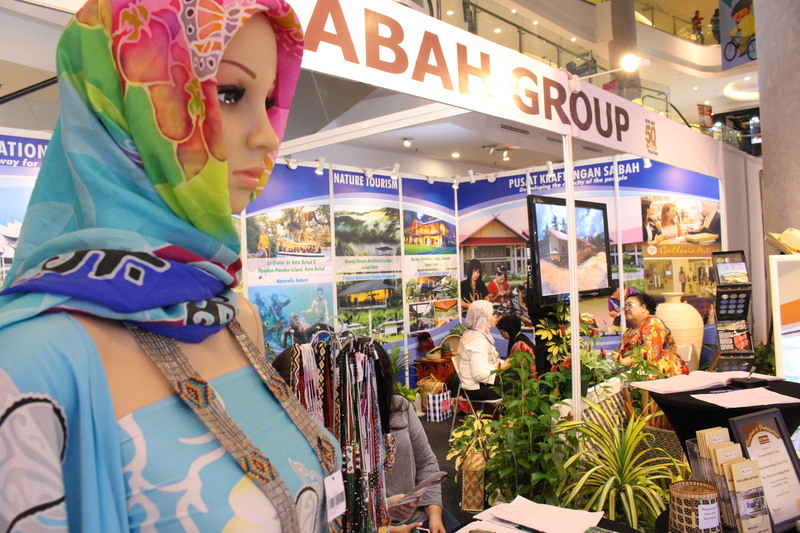 Sabah International Travel Fair is a trade show organised for the domestic travel industry in linking up with other Malaysian and international counterparts as well as to enhance cooperation, promote social, cultural and business opportunities for the domestic tourism industry. 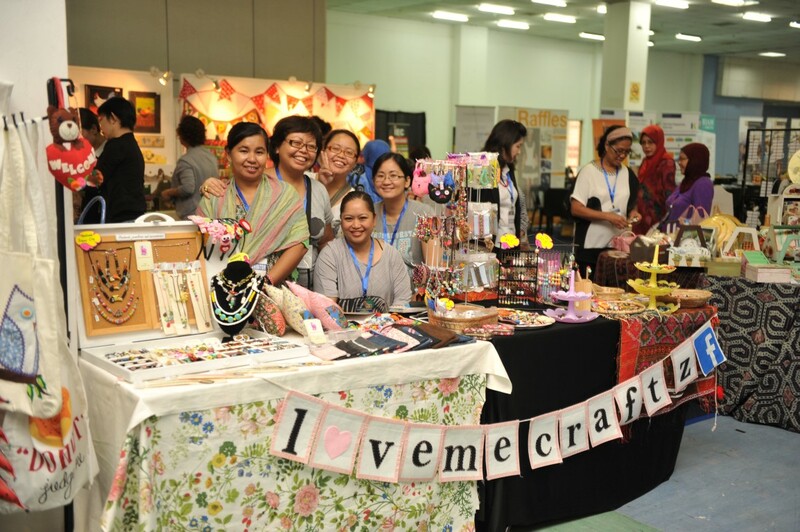 The event was co-located with Lifestyle Fair, promoting lifestyle products and services such as bridal, cosmetics, and locally produced handbags. Held at Oceanus Waterfront Mall, Kota Kinabalu, Sabah, the event attracted about 2,000 visitors with close to 5,000 reach across Kota Kinabalu. This Exhibition is a showcase to attract buyers from every major market in the region featuring exciting products for virtually every category from hospitality and travel service companies to property development, education, medical, art and many more. We have invited and managed more than 200 exhibitors in total, throughout this exhibition and attracted more than 5,000 visitors annually. 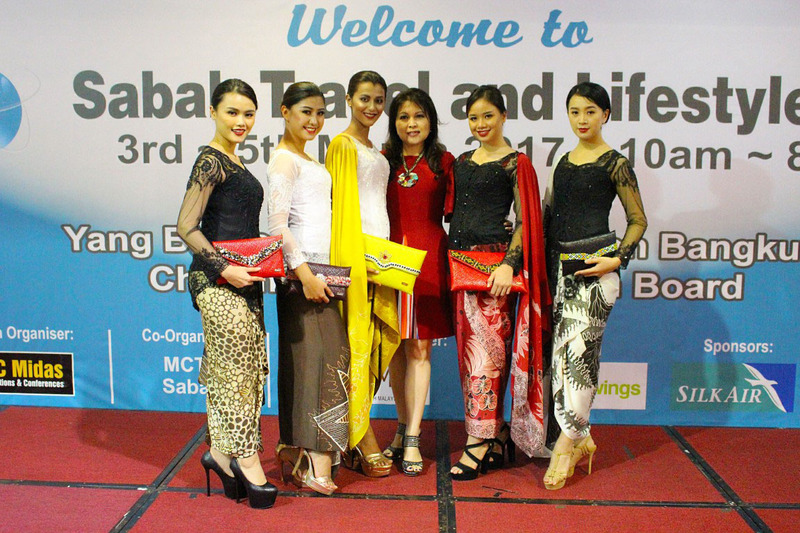 The total reach for this event per year was approximately 20,000 - 30,000 people within Kota Kinabalu. All aspects of planning, management, marketing and execution were managed by our team.